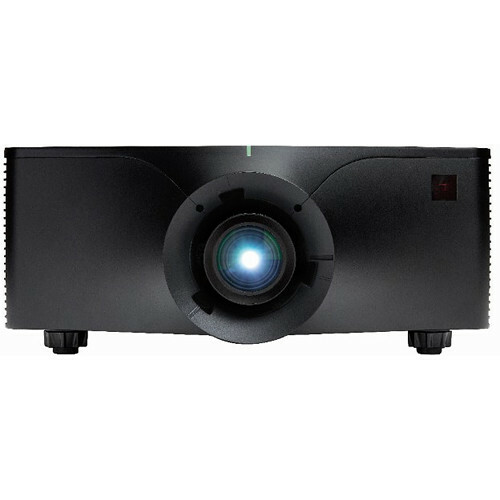 The black DWU1075-GS 10,875-Lumen WUXGA 1DLP Laser Phosphor Projector from Christie features laser phosphor illumination that eliminates the need for lamp and filter replacements and provides up to 20,000 hours of Illumination life. 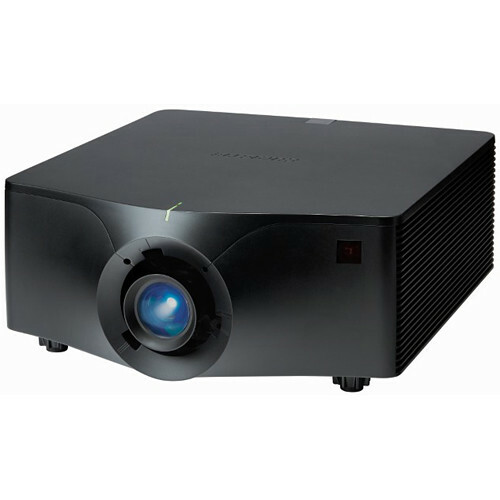 It uses Christie BoldColor Technology for accurate color reproduction. It offers a maximum resolution of 1920 x 1200 with a brightness level of 10,875 lumens. 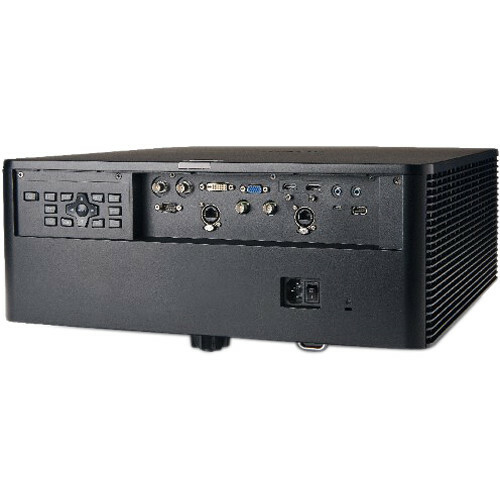 In addition, the projector is suitable for use in live events, corporate, houses of worship and smaller location-based entertainment venues.